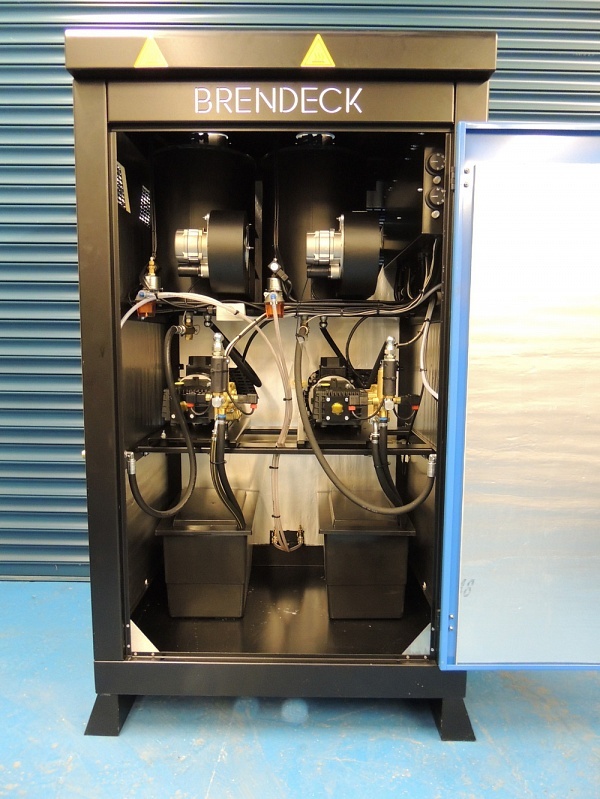 With Brendeck you are assured of a very attentive service and excellent aftercare on all our pressure washers, being a market leader Brendeck are able to offer support and servicing to third party equipment via our team of experienced engineers. Please contact our customer service team to enquire about how Brendeck can support your system. All of our pressure washer range comes with a fully comprehensive peace of mind 1 year warranty included with the added option to purchase long term warranty if preferred. Our internal customer service team respond instantly to service calls helping us to deliver an engineer within 24 hours to any location within the UK. Making sure your vehicle wash system runs to maximum capacity is paramount to Brendeck after installation we agree set servicing dates to ensure the smooth running of your operation, thus eliminating costly downtime.